Add server-side functionality to your application with the suite of PowerTCP Server controls. 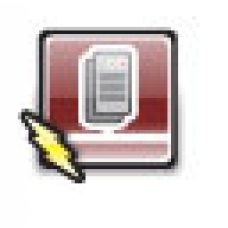 PowerTCP Server for ActiveX is reliable, easy to use, and backed by the best technical support in the industry. Looking for a secure TCP or FTP server? Check out PowerTCP SSL for ActiveX.